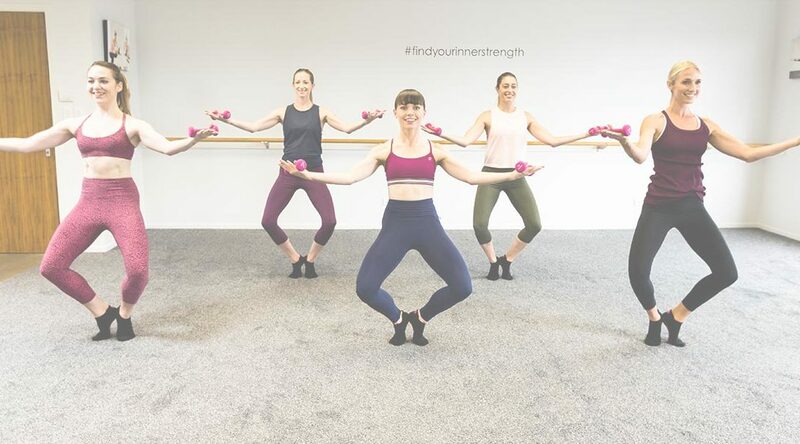 Barrefigure, a chic boutique fitness studio in Ponsonby, offers targeted body-sculpting classes that fuse principles of ballet barre, Pilates, yoga and strength conditioning. 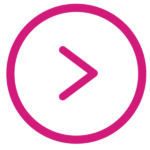 The 60 min class targets all muscle groups and effectively tones, strengthens and lengthens them, creating a leaner longer-looking and more graceful physique. 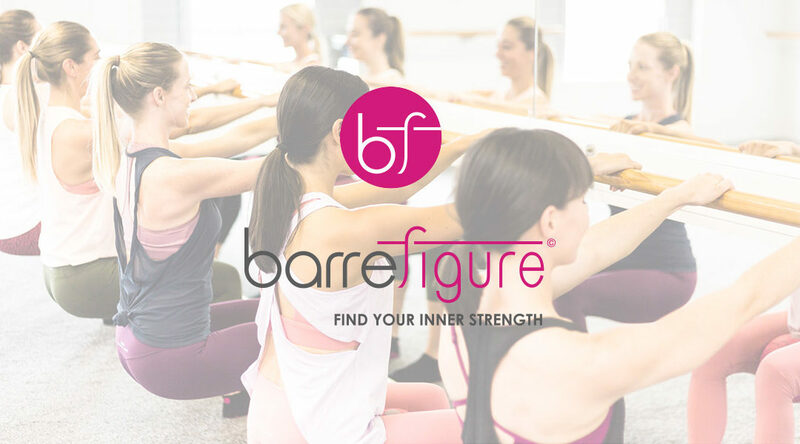 Barrefigure is proud to be the first independent barre studio in Auckland, New Zealand. You’ll connect with your mind to stay focused and find more inner strength than you knew you had!